Our Solstice Gateway (December 21 – 25) is upon us. This is an amazing year of Mastery that will end with a deep inner shift for many. Allow this, make time for it, bless this planet and all of creation as we (gently, slowly) migrate an entire reality to the Christed grid systems. Note the emerging peace, the 5/6D lucidity emerging as this unfolds. Photonic, Christed energies always have a purging effect. It is what it is. We had dramatic shifts during the Gateway last week which surprised many in the Light Tribe. Refresh your methods if you were one of them; this is a passage for comprehension, wisdom, and spiritual maturity. This is our three-year Mastery marker, Beloveds; the predicted passage of transformation for the Wayshowers through mid-January. We are at the place in the higher Ascension timeline when full embodiment begins to occur, let us unite in its Divine purpose with ease and grace. Focus on the New Light, and keep your multidimensional torus fields aligned with your Ascension column for physical, emotional and mental balance. Gridwork with crystals truly assists; Gatekeepers work with every crystal placed upon this planet by a Lightworker. 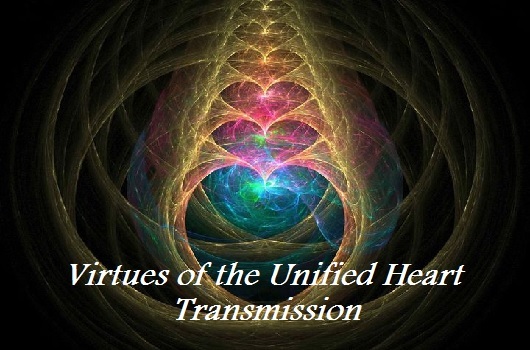 Themagenta Gateways of 5/6D Unity consciousness, and the Golden-crystalline Christ Gateways are delivering a very high frequency Light right now. Some of you can hear the piercing tones, which just amplified yet again. (You hear them because your vagus nerve, which receives these frequencies, wraps behind your ears.) The level of Light is tremendous; try not to obsess about the physical implications on the SUN, the planet, or yourself. Focus on expansion of consciousness, the return of your Christed Self. Feel what the incoming energies are doing; this leads you to being a good Gatekeeper – it is the inner knowing of what to do when these waves arrive which allows for acceleration for all. All of this has been discussed, as well as the 3D drop-off and its side-effects, so let us unite on the higher planes and use these cosmic rays to call forth peace. Gaia is expanding into these new grids; both she and HUmanity will need our stability. Now is the time for the deep inner work, the transformation as we integrate the Divine return of our Christed Self. Words cannot capture this phase properly. Those of you participating in the Resurrection phase understand the symbolic and energetic passage of the Winter Solstice. This can be powerful if you use it properly. Gatekeepers, Gridworkers, and those in service may step away to do the deep work for a while. Surrender to it, let the transformation happen, and simplify as much as possible. Online-related programs may feel disruptive – and they are. Get outside to receive the maximum light and assist in Christed Gridwork. I wish all of you a blessed Solstice, and a peaceful, brilliant Holiday season. I Love You, I Bless You, I Thank You for your service to the Ascension! A great dimensional doorway opened with this Gateway (December 1-4). It continues to expand and is beautiful to behold. Energetic alignments were set in place with the timeline shift last month and an unprecedented amount of photonic light is flowing through the Solar system. Many of you felt the palpable shift in energies prior to the dramatic influx of cosmic rays during the November Gate (November 23-28). That photonic light influx initiated the change in the SUN which was discussed on Healing Conversations last month (the replay is on youtube). This changes the way Solaris interprets information, which in turn affects the frequencies which come onto the planet. It is an indication that we are entering a very strong area of the photon belt, and that we are on track for a very transformational few months upon Gaia as she adjusts to this New Light. As the SUN’s gravitational fields are altered, so are Gaia’s, and they assist in the unfoldment of our dimensional shift. Many of you feel the gravitational changes in your bodies as you resonate with the higher vibrational energies; the dramatic lifting, floating, and vertigo sensations. There may be time-warp-twisting sensations as you choose higher outcomes, as well as the falling away/clearing effects of old realities that cannot be re-created any longer. 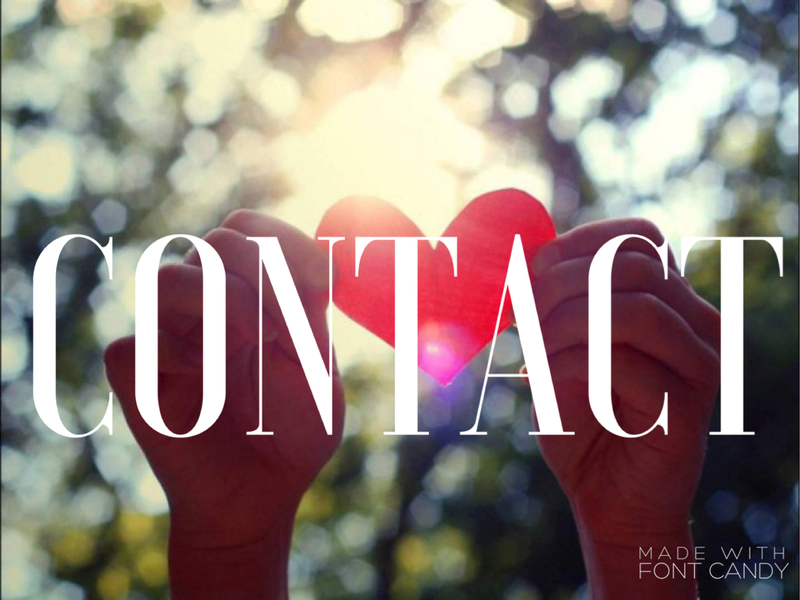 Let the heart center transform; focus on the shift in consciousness and the body vehicle will follow. It will self-correct with proper support. The first Gate of December welcomes a brand new level of light intelligence. From the Gatekeeper view, it is magnificent; vibrantly clear, unprecedented openings in our dimensional structure. Like the cleanest air you could ever breathe, paired with the clearest diamond light; refreshing, new, rejuvenating. Keep your heart connected to the Christed HUman heart grid, Beloveds. Send love, light, peace, harmony whenever you feel distracted. The lower consciousness may seek comfort; be cautious of letting the pendulum swing too far back and forth between realities. Balance with the Heart, and immediately feel the re-alignment. The true power of HUman Light consciousness is emerging; practice, focus, feel it rather than try to make old-light sense of it. The 3D drop-off is not to be confused with a material expression of 3D, it is the dimensional expression of duality, the polarity of judgment, fear, and disharmony which is no longer energetically supported. It is the 3D experience of duality which fueled lower agendas and denser expressions of consciousness. Higher sight will give way to the demands of an enlightened heart; let the Higher Self show you the new reality. Let go and notice the higher changes; your perspective will shift. Veils lift revealing higher possibilities, energetic support drops off for re-creating the old reality. This is why you feel that everything has changed, and yet you are still walking in this reality. The light transforms everything; the form shifts to accommodate the consciousness. The Christ consciousness is key to stability and spiritual disclosure: the revelation of all that HUmanity is capable of. Let us show HUmanity what is possible with love, peace and conscious actions of the highest integrity. The Light Tribe does not wait; we have other missions in this Shift. We move into creating the New, without permission from those who do not serve the greater good. True Wayshowers see the risks, and step forward anyway. The opening of this doorway means that strange sensation of hang time – the void between old reality and new reality – will soon be over. The 12-12 marks the three year Mastery mission for many. 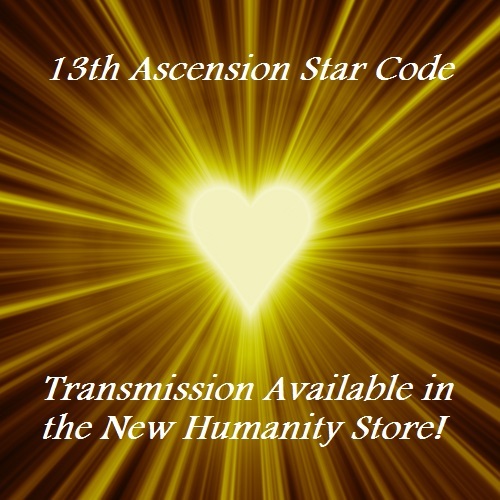 If you had a big experience on the 12-12-12, be sure to honor your connection and service to Gaia. Remember her message three years ago: You are coming with me. She will reveal to you her higher expression and your unique role in the transformation unfolding through 2016. Pay attention, do the ceremony, take the time to connect with the Divine Feminine aspect on the 12-12. 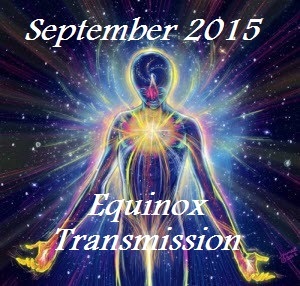 The template for the final three years of Mastery service upon Gaia is transforming many in the Light Tribe. Resurrection is upon us. As Gaia becomes more Solar and star-like in her expression, so do the Divine HUmans in service to her transformation; Solar Cosmic Christed beingness. Gaia asks for her SUN Gods to step forth. 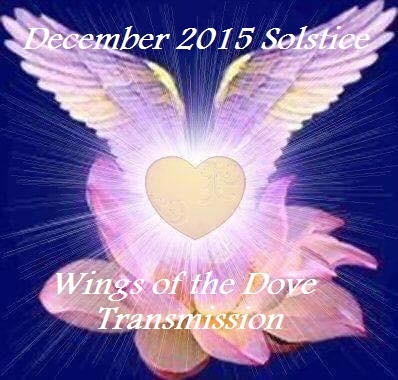 December 13-15: Solaris broadcasts a strong Divine Feminine component; a gift to mark the service of the Light Tribe on their Mastery path. There is great MAGIc in threes; this three year anniversary is powerful. Mystics and creatives, ground this with your art, your expression of the New Earth consciousness, the Christed consciousness. We hold stability by focusing on the higher, positive, Christed expressions. December 21-25: Resurrection, the merge of Higher and Lower consciousness to a consistent lucid state, may take on a vibrant level for many of you. Honor it; the holidays and external activities can create all kinds of distractions. Arise from the cave with joy, ease and grace. You are getting your true Self back; the return of the Divine HUman. Belief systems and superstitions surrounding what the Christ looks like and feels like will be broken apart. Unique Higher skills will step forth – and that does not mean walking on water. Notice your effect on those around you; the effortless pure light. The miracle of Unity consciousness will overcome all old obstacles, fears, and agendas. Non-judgment day is near, beloveds. 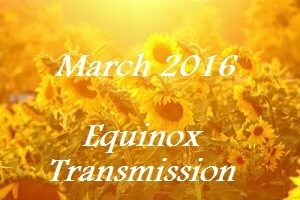 Gatekeepers, Gridworkers, Lightservers, Wayshowers: Open your Hearts and creative actions to Gaia, Mastery and Resurrection this month. Even if you are not engaged in those specific paths, support the Light Tribe energetically by sending your love and strength to the HUman heart grid. A reminder about this Resurrection phase and the new Light Tribe conversation can be found HERE. Demonstrate your trust for the collective. Ignite your enthusiasm for HUmanity. Our Unity is our transformation; let us show HUmanity what is possible with Ascension. Blessings upon the Guardians of the New Light! As you open to the unknown, the unscripted personal experience, you create bridges to the highest possibilities of the pure and true Ascension. For many, not knowing what is occurring creates discomfort. It is when you feel most vulnerable with these new energies that the external may pull you off-center. Discernment, rather than judgment, and Divine Neutrality is a wise choice as you are exposed to higher vibrational states of consciousness. The incoming cosmic rays of evolution, which will transform your consciousness if you participate in your own development, will grow very acute in their Divine purpose. They reinforce the choice of being fearless, not reckless. It is a passage of deep spiritual maturity for many of you. For some it is the reward of multiple incarnations spent in earnest pursuit of Divine Love. For others it is the culmination of thousands of years of Divine service in the role of Wayshower. Regardless of the cause, the evolutionary effect on your Lower incarnated Self is becoming intensely apparent to many. Understand that Higher realm support for your transformation is far greater than the remaining lower level structures, programs, and people aimed at deception. We remind you in this now moment that it is HUmans, and only HUman creations which attempt to delay the evolutionary process of the Ascension. As you choose Love, peace and balance over fear, stagnation and delays, your higher consciousness will automatically expand, rise, and align with the levels of support provided by many levels of light that will soon be revealed to many of you. Collective agreement must be engaged in order for the highest possibilities of upcoming Gateways to unfold in their highest purpose. While the energetic support for re-creation of 3D dynamics runs dry in 2016, the Now moment provides a vast acceleration for those resonating with Unity/Cosmic Christ/Crystalline consciousness. And many of you are undergoing this Shift this year, right now, with an ever-increasing clarity. As you leave the realm of ambiguity, or the wanderer experience, the final challenges of your Ascension present. In service to the Ascending collective, we provide the last fears for you to review, ponder, and examine in your own unique lifestream experience. Rather than attempting to override the subconscious, we welcome you to enjoy the experience of transforming the last layers of the old Self. 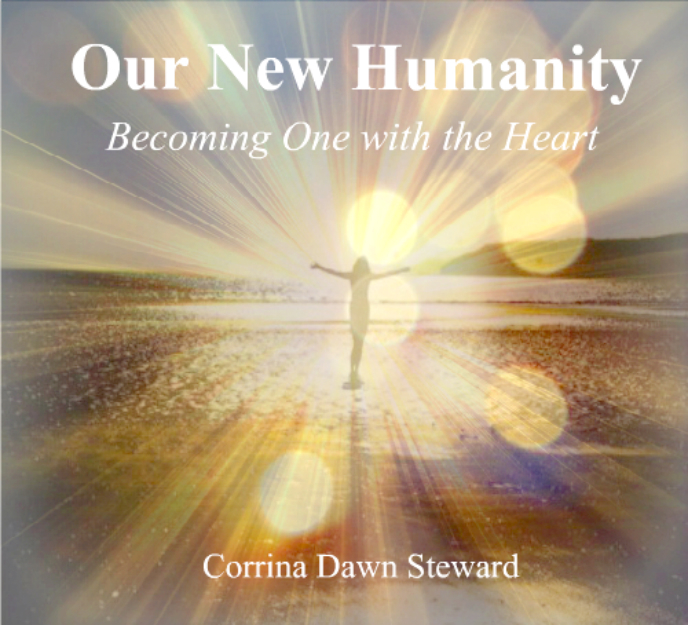 It is an excellent way to demonstrate the strength of your Love, your Heart, and your personal transformation to a higher level of consciousness. Some of these were provided in the How to lose your mind without losing your mind transmissions. For clarity we list them here, as many have been distracted by external lower level forces (getting triggered by higher level light waves and grounded activities). As always, the work and your acceptance of it, or resistance to it, reveals where you are on your journey. At a minimum, give these your consideration. In your Mastery, meditate on them on behalf of the collective, and share your insights with your Divine Teams. Fear of non-judgment: Finding safety in the comfort of judgment. Judging the Tribe or their ability/inability to demonstrate grace under pressure. 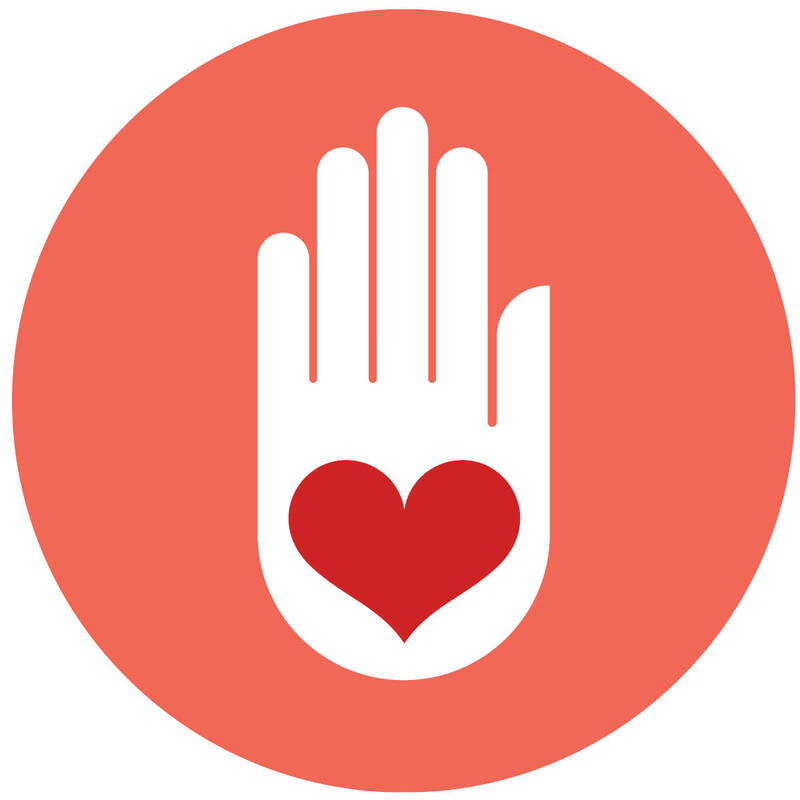 Holding onto religious or new-age beliefs about nonjudgment. Fear of punishment dynamics being revealed as nonsensical, or non-judgment as not being in alignment with Source. Fear of death, or not Ascending in this incarnation: Finding safety in rescue scenarios, predictions of all-at-once transformation for everyone, or a consistent need for external information/validation of your experience. Examine this one closely, beloveds. Placing faith in the future, or entitlement scenarios, rather than the present, reveals responsibility issues, self-empowerment issues, and the inability to fully embrace self-realization. Ultimately this indicates a fear of death, not Ascending, or the fear of getting stuck here (coming back again). Use your Higher wisdom and meditate on this. Fear of abandonment by Source: Finding safety in consistent activations from others, worthiness issues (will I make the Gateway), responsibility issues (not responsible for one’s own Ascension). Ultimately reveals judgment of the Self, fear of the Divine Self or fear of Self-as-Source. Finding safety in blaming Source, others, for what has occurred here or the quality of your Ascension. Reveals faith in your own ability to Ascend. 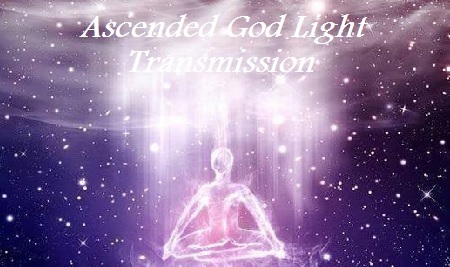 Fear of Transfiguration: Avoiding higher level interaction and personal Ascension activations because you cannot clearly see or predict the results of that activity. Fear of unknown, undocumented territory. Transfiguration happens relatively quickly. Many of you are at this stage in your process because you are willing to accept what is occurring in your consciousness, energy fields, and body vehicle moment by moment. The light at this stage can be blinding, startling, and unfamiliar. For those of you taking on these levels of light with an open heart and mind, know that you are changing everything for those who will follow in your footsteps. You are the bridge to higher consciousness upon this planet. Fear of Transcendence: Fear of dissolving into pure Presence. Finding safety in the distraction of external concerns; worries over family, friends, pets, material things that may be left behind, or your own legacy (grounded or Galactic). The lower levels may loop on questions such as How will I get by/walk in this world while resonating with another? How will others react if I AM no longer in the lower state of consciousness? What will my loved ones do without my lower-level presence? Did I do enough here? Fear of Surrendering to Divine Love: Fear of ending the dream of 3D/4D. Fear of completing the journey, and what happens next. The moment of final surrender when the Higher Self begins to rewrite the consciousness to completely align with Source once again. We encounter this often this year, and the reformation of our beingness unfolds (mercifully) quickly. It does feel like disappearing; the old Self and its experience here slips away. Many of these fears reveal a misunderstanding of Ascension itself and the evolutionary process which is unfolding for HUmanity and the planet during this phase. Remember this is a Shift to a higher state of consciousness where things get easier, simpler, less dense. It is your right to choose to engage with it; it is not bestowed upon the collective without their permission. For those currently embodying the unwavering state of Divine Love, inner peace, and the Solar Cosmic Christed state of beingness, everything in your past and present state is rewritten to align with higher future possibilities. You witnessed your old Self disappear, or are doing so now, and understand the implications of that activity on the collective consciousness. Thank you, we Love you, we Bless you.